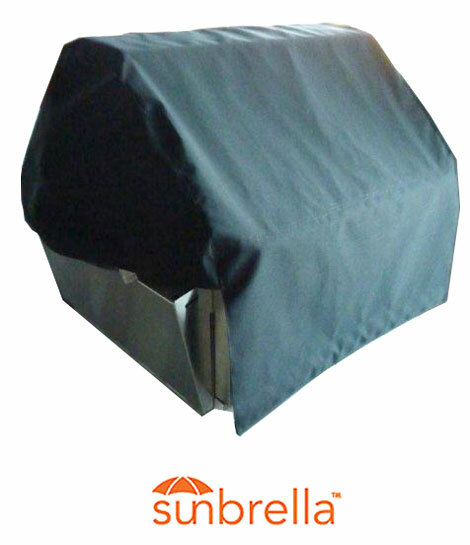 Sunbrella© hi-tech fabric material has superior UV resistance and durability. UV resistant Gore-Tex® technology thread provides lasting seam stitching that will not break down from exposure to sun and the elements. *Custom colors available for extra charge.